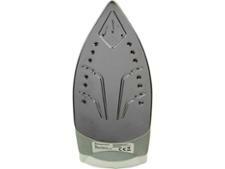 Steamworks ES2325 steam iron review - Which? 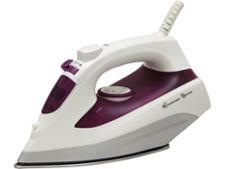 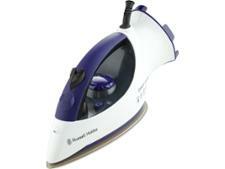 If you iron only occasionally, you might be tempted by the price of the Steamworks ES2325 from Argos. 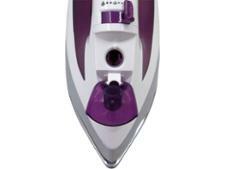 It's one of the cheapest models we've tested, but it still needs to be good enough to get the creases out of your shirts and skirts. 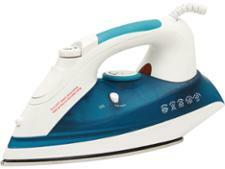 We put this cheap Argos iron to the test in our lab to find out how much of a bargain it really is.